Commercial Art Band | Houston Booking | Gulf Coast Ent. Commercial Art got together in Houston, TX in 1987. 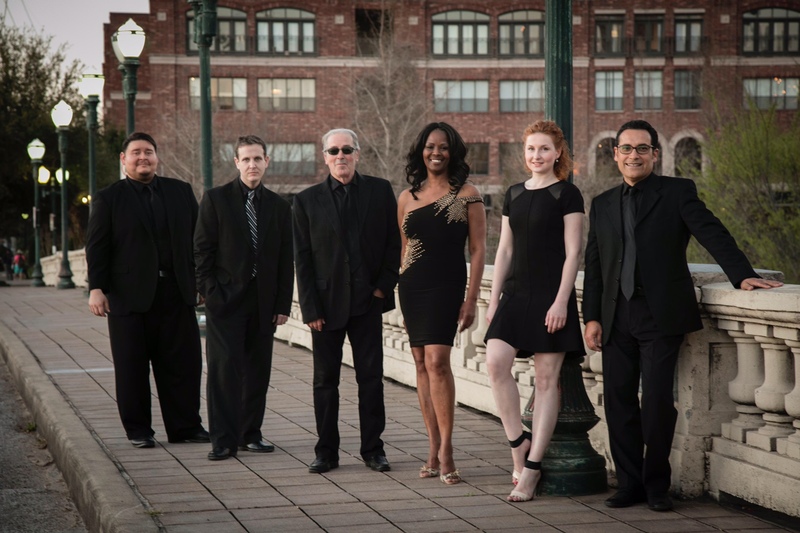 Soaking in the style of vintage Aretha Franklin, Motown, Disco, and Old School Funk, the band developed a following that has kept them in constant demand with Houston’s hottest venues as well as on the private party circuit. Commercial Art has a reputation for excellence not only in their music and performance but also for their personal approach to working with their clients. Commercial Art is committed to being a professional entertainment organization which constantly improves the services they deliver.